Photography is a documented reflection of reality through the prism of one’s worldview. The photographs presented at the World Press Photo exhibition are going to strike the viewers with their sincerity, violence and despair of today’s world. 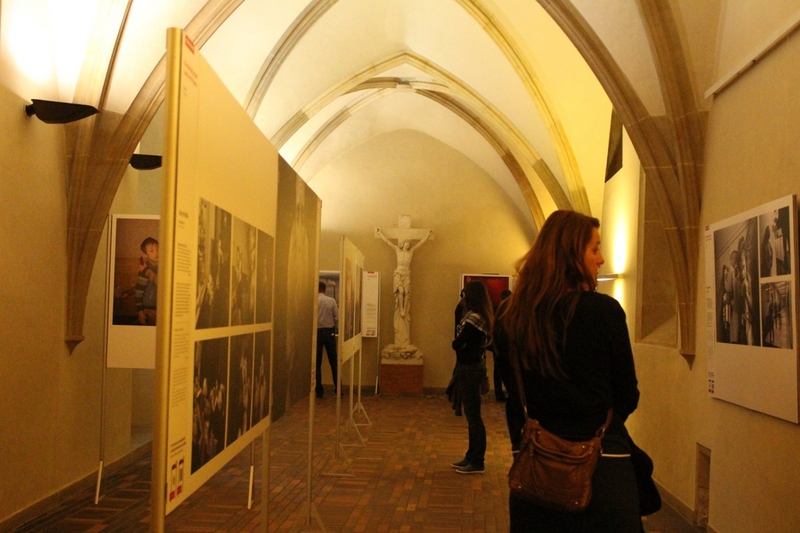 The exhibition is happening until the 4th of October in Karolinum in the heart of Prague. The main topics of this year include the tense situation in the Middle East, the refugee crisis, the Ukrainian conflict, the Ebola epidemic, and the rights of sexual minorities in countries like Russia and Indonesia. Most of the pictures were taken in 2014. The moments of strife, death, and intolerance all around the world gathered in one place cannot leave anyone feeling indifferent. When reading the stories behind the photographs, some people remained puzzled and stood speechless; some after a loud sigh, shook their heads and wondered off to the next picture. 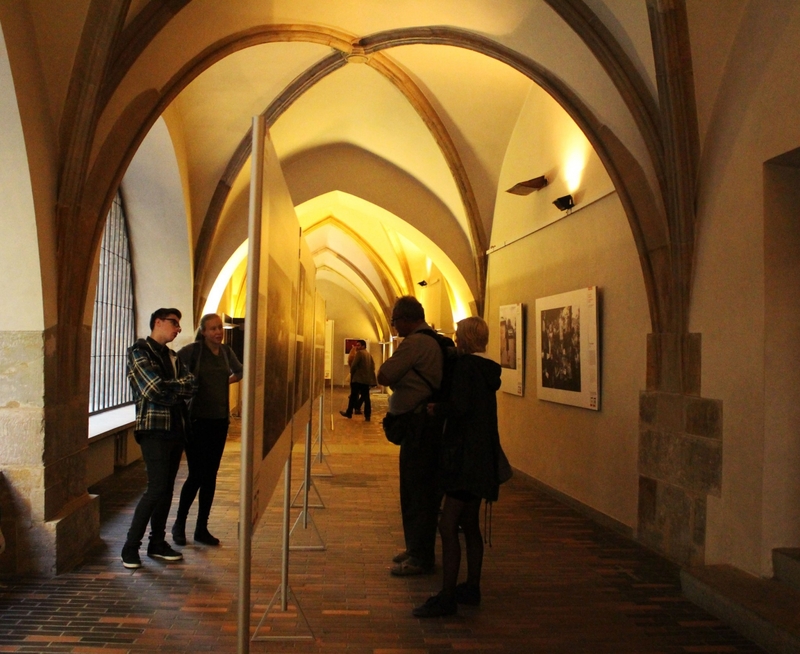 The exhibition takes place in a historic building of Charles University that still preserved its dark, medieval atmosphere with its vaulted low ceiling, cold-stoned walls and the marble statue of crucified Jesus. World Press Photo exhibition depicts the atmosphere we live in today and it’s not a pleasant one. So if you are a sensible person and prefer to see everything through rose-colored spectacles this exhibition may be not the best place to go to, but for those who are interested in photojournalism and wants to be aware of the current situation in the world this exhibition is a must. The exhibition presents works of prize-winners of the 58th World Press Photo Competition that were selected from 97,912 photos made by 5,692 photographers from 131 different countries in the following categories: Contemporary Issues, Daily Life, General News, Long-Term Projects, Nature, Portraits, Sport and Spot News. The organizers of the event also designed an application for Android and IOS platforms and provided each shot with QR Code, which contains more information about photographers, their work, technique, and background story.